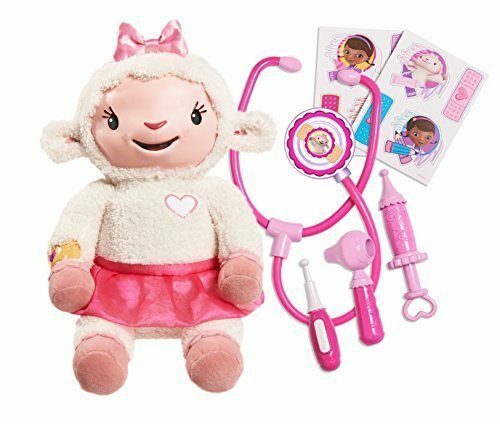 Disney Take Care of Me Lambie Plush Just $42.80! You are here: Home / Great Deals / Amazon Deals / Disney Take Care of Me Lambie Plush Just $42.80! Head over to Amazon and get the Disney Take Care of Me Lambie Plush Just $42.80 Down From $49.99! Shipping will be FREE!